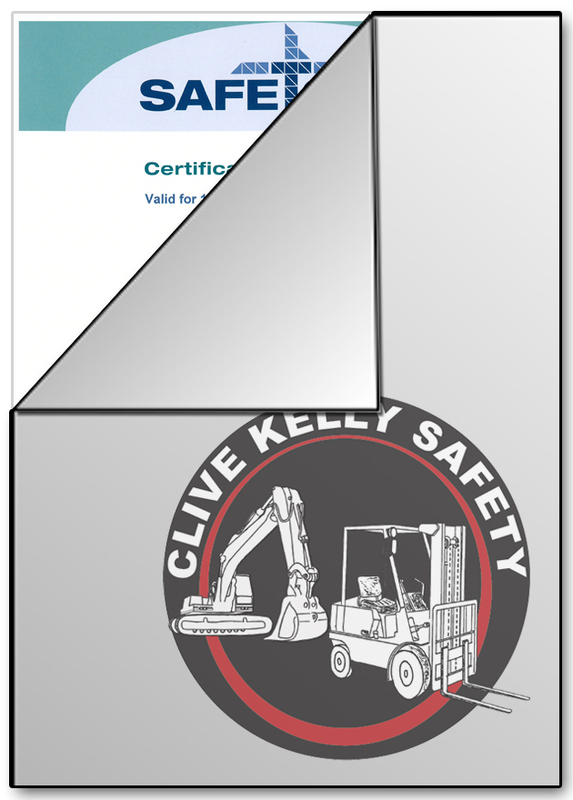 Clive Kelly Safety now offers Safe-T-Cert accreditation audits to companies located in Dublin, Clare, Limerick, Galway, Tipperary and the surrounding areas. Safety audits also are an independent means of appraising the on-site systems, procedures and processes in preparation of a formal accreditation audit for OHSAS 18001 () and Safe-T-Cert Accreditation. Safe-T-Cert is a Health and Safety Management System Accreditation that is assessed by a third party and is awarded by the Construction Industry Federation of Ireland [C.I.F. ].